Even if you’ve read all about what foods and drinks you can have on keto, gone grocery shopping, and prepared yourself for the keto flu, you shouldn’t jump right into the keto diet. 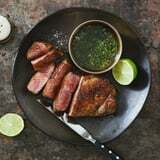 The Biggest Loser trainer and fitness guru Bob Harper cautions to make sure you get medical clearance before embarking on an incredibly strict diet like keto, which is high-fat, moderate-protein, and super-low-carb. “I encourage people to make sure that you go talk to your doctor or your healthcare provider first and make sure that your body can withstand eating that kind of fat intake,” Bob told POPSUGAR. Since suffering a near-fatal heart attack in 2017, Bob said his body can’t handle eating that much fat. In fact, his doctors have him on a low-fat, carb-friendly, mostly plant-based diet now, which helped him lose 40 pounds. Ultimately, Bob said he isn’t a harsh critic of keto. Rather, he wants people to be aware of their own bodies and their medical needs before making such a drastic dietary change. 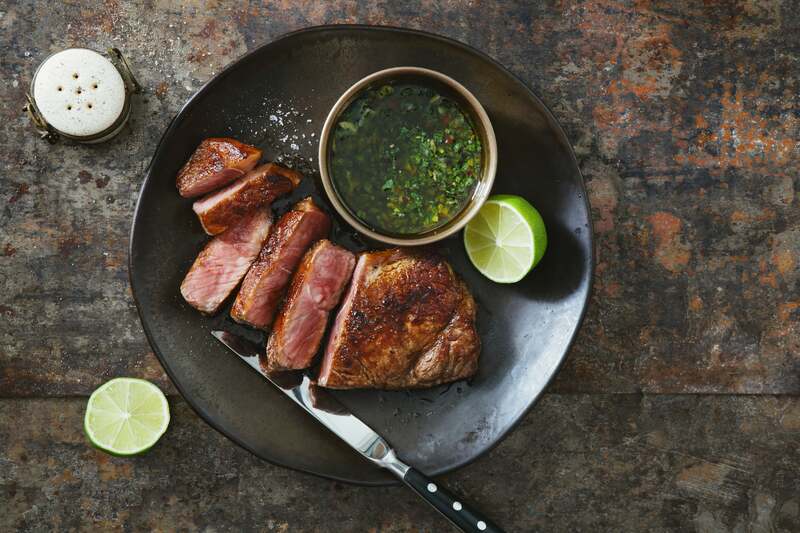 “If your doctor gives you the go-ahead and says that keto is great for you and you can live that very strict lifestyle, then go for it,” he said.